Seven Hills is a master planned community with over 3000 residences situated on 1300 acres. There are twenty five developments within Seven Hills with affordable pricings to custom homes in the millions. 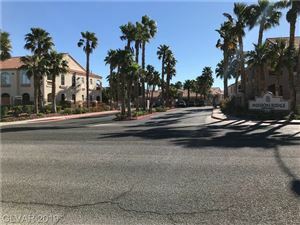 The community includes the Rio Secco golf course, and four parks with hiking and biking trails, basketball, volleyball, tennis, and soccer. The Henderson shopping and entertainment venues are only moments away, as well as activities on the Strip.